It's been a month of projects, some turned out better than anticipated, some were just kind of eh, okay. This week, I attempt furniture painting and show off a half-way finished project. I moved into a new/old home last January. The new/old home came with a lovely sunlit breakfast nook. The day we moved in and hence the last time this nook has been this clean. A nook that was a little too small for a table to seat six and a little too big for nothing. 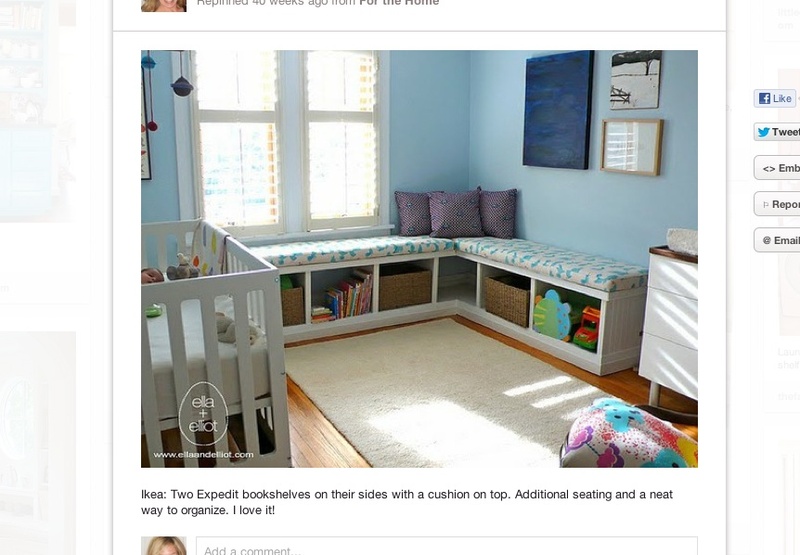 So, I turned to Pinterest for ideas on how to fill the space. This was my favorite idea, a sitting corner. I pictured homework being done and books being read in my corner. So last February, we attempted to bring this Pinterest corner to life and make it our own. We purchased a chest from Kmart for around $45. I had plans for a cushion, paint and eventually another chest. But it just sat there, a lonely brown chest. Occasionally a child or two would play in it. Bills and papers got tossed in it. But it was not the corner I imagined. Last spring I finally got a little crafty and made a cushion. I bought foam and fabric from JoAnne Fabrics. I cut the foam to fit the top of the chest and wrapped the fabric around the foam like a present and then I glued it. Yes, I glued it because I don't sew. I would love to sew, but I don't, yet. I placed the cushion on the chest, added some old pillows from an old couch and it was closer to the corner I always wanted (since last January). And lo and behold, a reader sat on my fancy cushion and read. The whole build it and they will come philosophy/strategy works. Last week (really last night), I took the Pinterest Poser challenge and got yet one step closer to my perfect nook corner. I painted the chest. I've never painted furniture before, so I was winging it. I loaded up the baby and headed to Home Depot for some paint. It was like a foreign country there and I didn't speak the language. So many different kinds of paints, so many brushes and more. I thought you just walked in, picked out a paint can and left. A wonderful woman who worked at Home Depot set me straight, showed me the right paint, mixed it up for me and even gave baby Wade a sticker. While watching Real Housewives of Beverly Hills and drinking wine, I sanded and painted the chest bright red. It was so fun. And easy. I love the way it turned out. Now I need to repeat the whole thing with another chest to complete the perfect reading/homework/chill out nook corner. I hate the blinds. That's a whole other project....what to put up instead of blinds, that won't cost a fortune. It doesn't look exactly like the picture from Pinterest at all. But I probably never would have thought of the whole project without the Pinterest inspiration. That's what this Poser Challenge is all about. 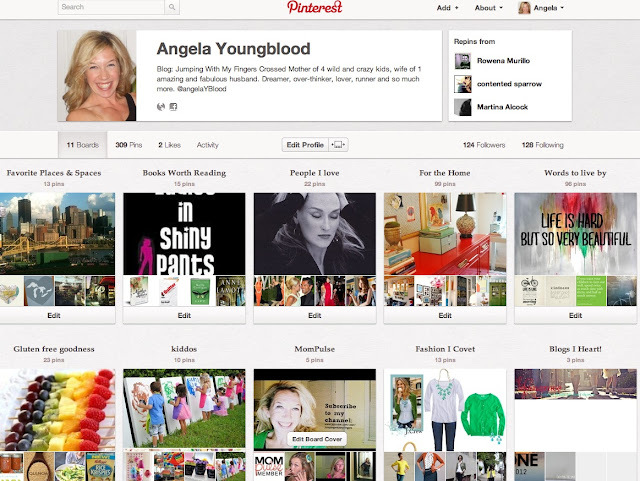 So how about it, will you take the Pinterest Poser Challenge? 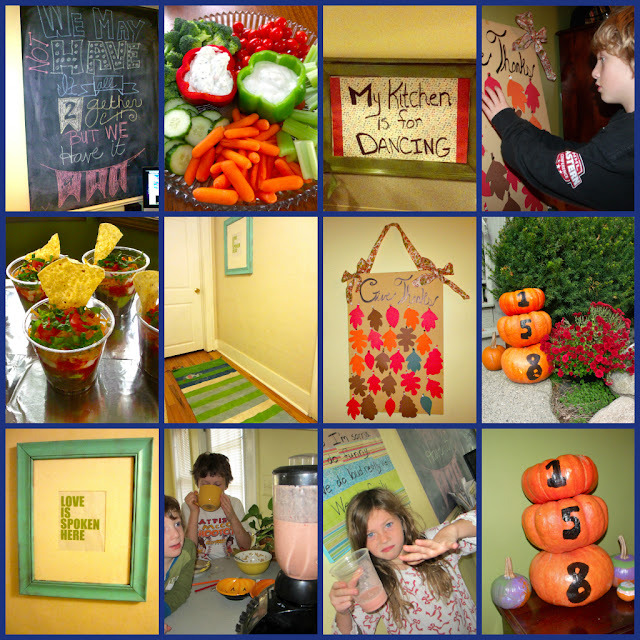 What have you made, painted, cooked, arranged, sewed, Mod-Podged from Pinterest? Or did you try something new and outrageous? Yup, I'm really having as much fun as it looks in this picture. Share it in the comments or leave the link to a picture of your project or meal or furniture or pumpkins....well you get the idea. 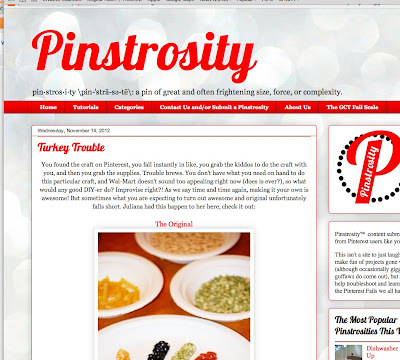 Check this out, here's a funny blog, Pintrosity, about Pinterest fails, projects that just didn't look like the pictures. So funny. Love it. Click here to check it out. i love how the chest turned out - i love the red on yellow and the fabric for the cushion. super happy, all of it. also - omg - pretty curtains! you can make nice lightweight ones from any old cotton and i'll totally help long distance. you can even do a no-sew version! or even sheets! pick out a fun stripe or smaller pattern!